Chicago State University Library, 9501 S. King Dr.
Panel discussion with poet/actor David Lemieux, cultural critic Jamilah Lemieux, and writer Sandra Jackson-Opoku. Co-presented by Chicago State University’s Gwendolyn Brooks Library, Reference, Instruction and Outreach Services. 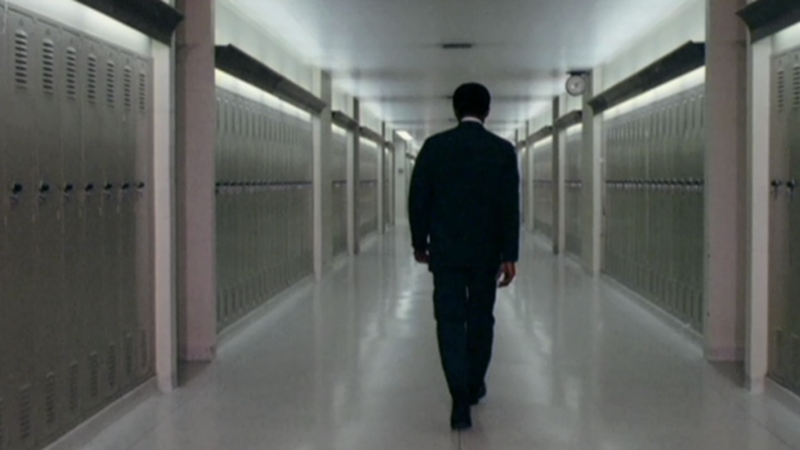 Unearthing the revolutionary possibilities of the blaxploitation genre, Ivan Dixon’s The Spook Who Sat by the Door (1973, 102 min., digital projection) presents a practical guide for revolution disguised as an urban thriller. The film, based in part on author Sam Greenlee’s experiences as a US Foreign Service officer, follows a former CIA agent who brings the tactics he learned at the agency to the streets of Chicago, gathering former gang members into a guerrilla movement. Following the screening, poet David Lemieux, who appears in the film, joins his daughter, cultural critic Jamilah Lemieux, and writer Sandra Jackson-Opoku, CSU professor emerita and fellow member with Greenlee of OBAC’s writer’s workshop, for a conversation about the legacy of the film, the source novel, and the workshop. Cultural critic and writer Jamilah Lemieux has served as senior editor at Ebony and Vice President of News and Men’s Programming at iOne Digital. Her work has appeared in Essence, Mic, the Guardian, Colorlines, the Washington Post, the Nation, the New York Times, and Jezebel, and she’s written forwards for several books including Ann Petry’s Miss Muriel and Other Stories. She has appeared on news programs on CNN, BET, MSNBC, and Comedy Central. Currently a freelance consultant and writer, she is working on her first book and serving as the Communications and Engagement Strategist for Cynthia Nixon’s gubernatorial campaign in New York. Sandra Jackson-Opoku is a poet, novelist, screenwriter, and journalist. A member of the OBAC Writer’s Workshop, her novels include The River Where Blood Is Born (1997), winner of the American Library Association Black Caucus Literary Award, and Hot Johnny (and the Women Who Loved Him) (2001). She co-edited Revise the Psalm: Work Celebrating the Writing of Gwendolyn Brooks (2017). Jackson-Opoku’s own writing on the cultures of the African diaspora has been published widely. She has received honors and awards from the National Endowment for the Arts, the Illinois Arts Council, and the American Antiquarian Society, as well as the CCLM/General Electric Fiction Award for Younger Writers. Recently retired from Chicago State University, where she was Professor of English, Jackson-Opaku has taught for institutions and organizations such as Columbia College Chicago, the University of Miami, Nova Southeastern University, the Writer’s Studio at the University of Chicago, the North Country Institute for Writers of Color, and the Hurston/Wright Writers Workshop. South Side Projections’ film series Chicago’s Black Arts Movement in Film is part of Art Design Chicago, an initiative of the Terra Foundation for American Art exploring Chicago’s art and design legacy, with presenting partner The Richard H. Driehaus Foundation. 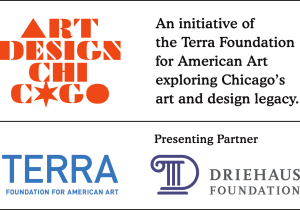 Chicago’s Black Arts Movement in Film is funded by the Terra Foundation for American Art. Learn more at artdesignchicago.org.